You need to be a member of Emergency Preparedness and Disaster Response to add comments! Nice topic to share information. 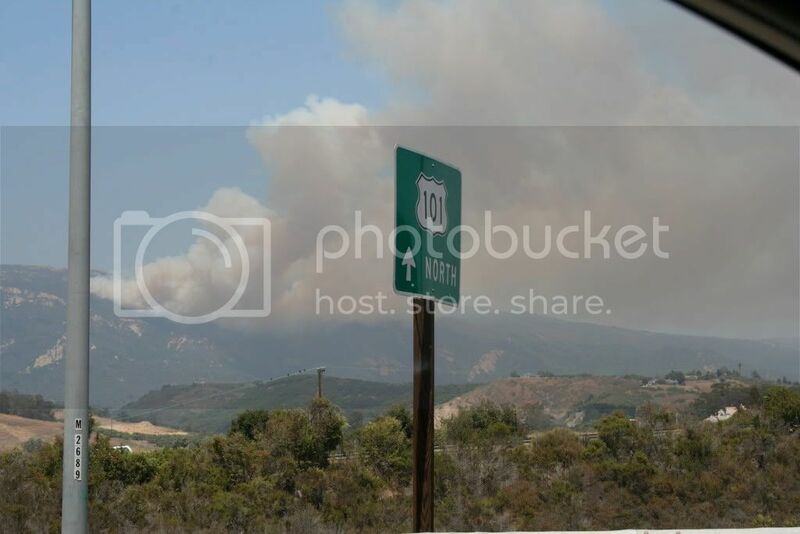 Santa Barbara, where I work, has been dealing with a fairly large fire this past week. Thousands of acres, firefighters and money being put into this incident. Lots of potential for loss but the fire is pretty much a dead soldier now. What was interesting was the big deal that was made out of still going forward with the July 4th fireworks show at the harbor. Many folks wrote the newspaper wondering why such a thing could have been allowed to go on considering that so many people had been evacuated and were forced to seek refuge in shelters or at friends homes. The mayor was found to be insensitive to the needs of her constituents. What was interesting was how the mayor quoted the police and fire chief supporting going on with the show. During disasters, public service employees have to be really careful what they support and say. It seems to always come back and bite you if you didn't think things out really well. 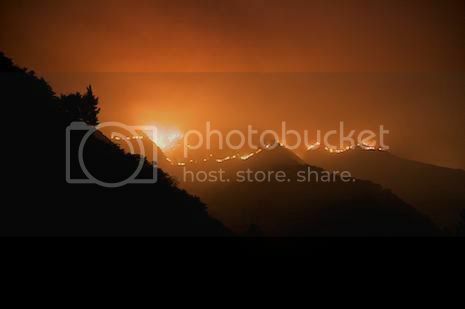 The governor of California (Arnold) stated that fire season in California is now year round. And our worst fire season hasn't even really started yet. This should be an interesting year for all of us. Stay safe and thanks for putting the site together.